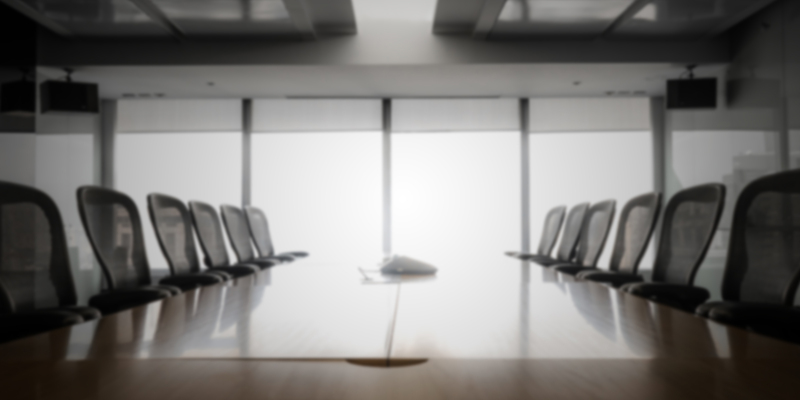 Oversight of strategy is one of the most important functions of a Board of Directors. Never has that been more true than today, with businesses confronting new challenges on multiple fronts – technological disruption, U.S. protectionism, an aging society and skills shortages, and the “rise of the rest” in Asia, Africa and beyond. On April 16th, Canada 2020 and the Institute of Corporate Directors are hosting a joint-dinner event with leading directors for an evening of discussion on business strategy in an age of uncertainty. Tickets: $90 + HST / Processing. 3-course dinner will be served. 5:30 PM, cocktails. 6:30 PM, dinner and panel discussion.